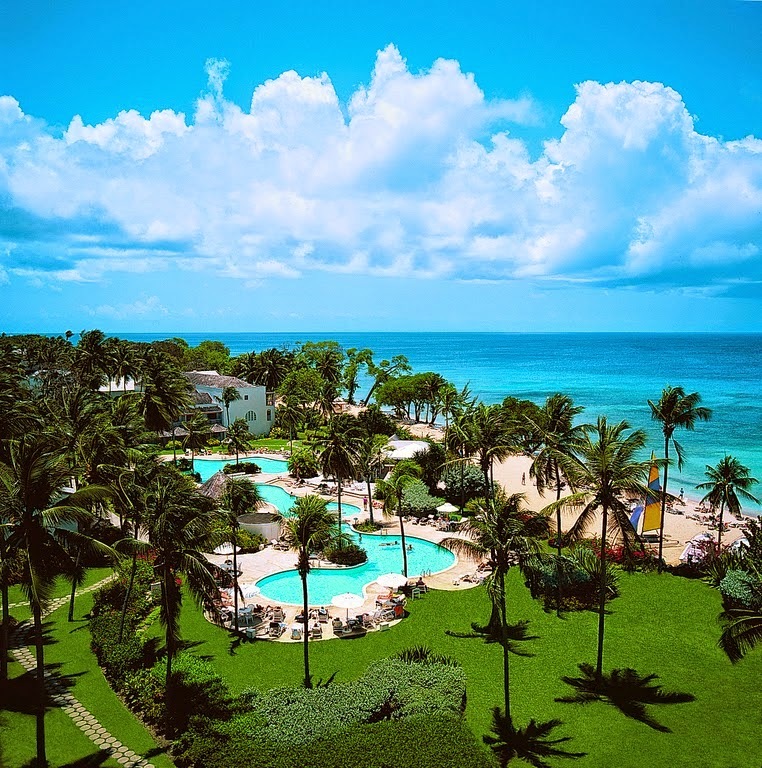 Sandals Resorts International has announced plans to expand their family-friendly resort chain, Beaches Resorts, on the island of Jamaica. The resort chain currently has two properties in Jamaica and one in Turks and Caicos. 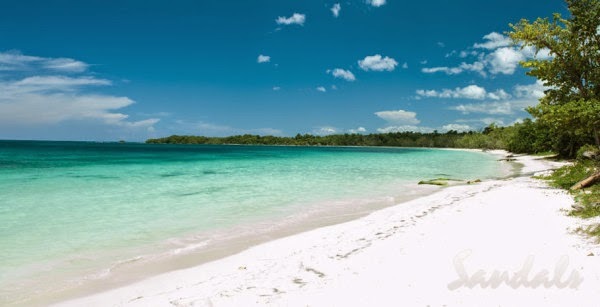 Beaches currently has two resorts on the island of Jamaica, Beaches Negril and Beaches Ocho Rios, and is now looking to building a 600-room resort in the southern Jamaican town of Whitehouse. The property will be next to the current Sandals Whitehouse resort and will share a brand new Greg Norman designed golf course. This marks the third new property that Beaches is currently scheduled to open. Last year it was announced that they'd be expanding the Beaches brand to Antigua and Barbados. Beaches Antigua is scheduled to open sometime in 2016 where the current Grand Pineapple Beach Resort is currently located. Beaches Barbados is also scheduled to open sometime in 2016, where the current Almond Beach Village Resort was located. They began construction on this property in February of 2014, while they also began work on the Sandals Barbados property near by. There had been speculations of Beaches expanding their chain to other Caribbean Islands such as Grand Cayman and Aruba after Sandals CEO, Adam Stewart, tweeted about Grand Cayman possibly becoming the next island for the resort chain. We still have our fingers crossed for that! Sandals also announced this month that their Sandals Carlyle resort in Montego Bay would undergo re-branding to become part of the Sandal's owned budget-friendly chain, Grand Pineapple Resorts. Was this information helpful? If so, please consider booking your next Sandals or Beaches vacation with me. My services are all-inclusive too, as they are 100% free for you to use. The price will be the same you'd get by booking anywhere else-- the difference is you'll be getting my valuable expertise before, during and after your trip! Still prefer to do it on your own, then consider booking directly online through our co-branded Sandals or co-branded Beaches websites. By booking through there Sandals will know we referred you and will give our agency credit for the help we provided through this blog. If you see the "My Paradise Planner" Referral name at the top then you're booking through us.